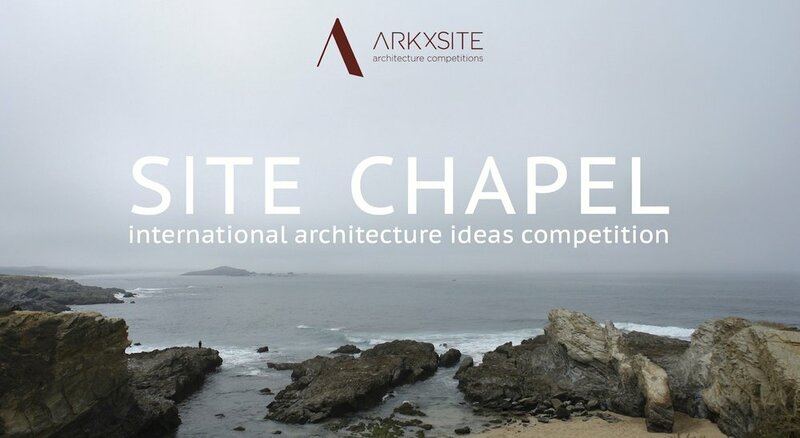 SITE MAUSOLEUM _ We Are Excited To Announce That Joaquin Alarcia + Federico Ferrer Deheza Of Alarcia-Ferrer arquitectos, (Argentina) Have Agreed To Become Jury Members For The New Competition ! 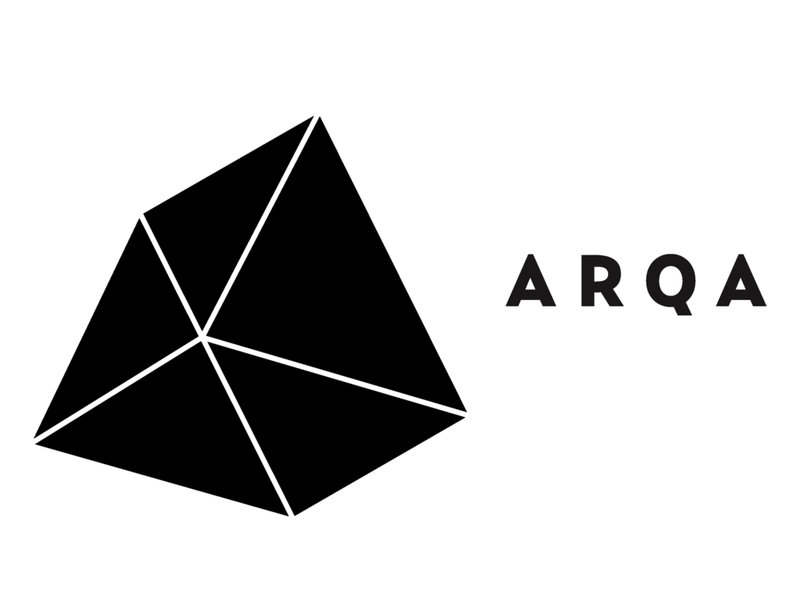 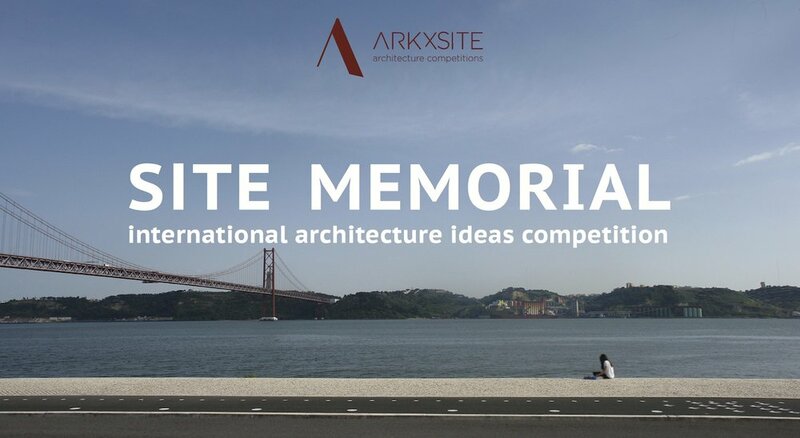 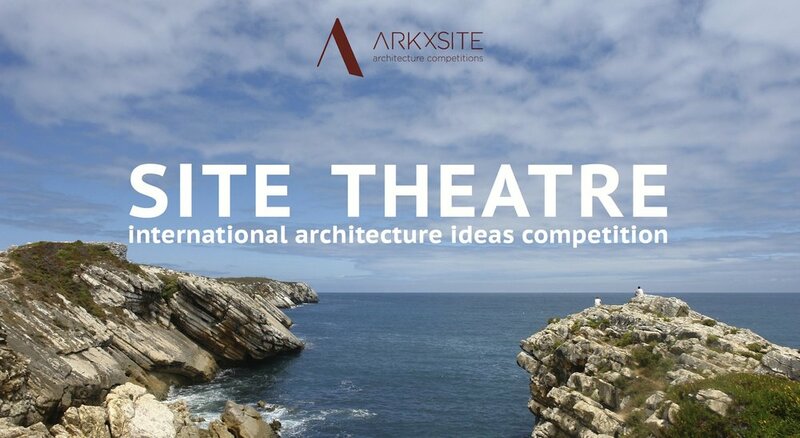 SITE MAUSOLEUM _ Thank You, Competitions.Archi _ Poland (Media Partner) For Publishing The New Competition ! 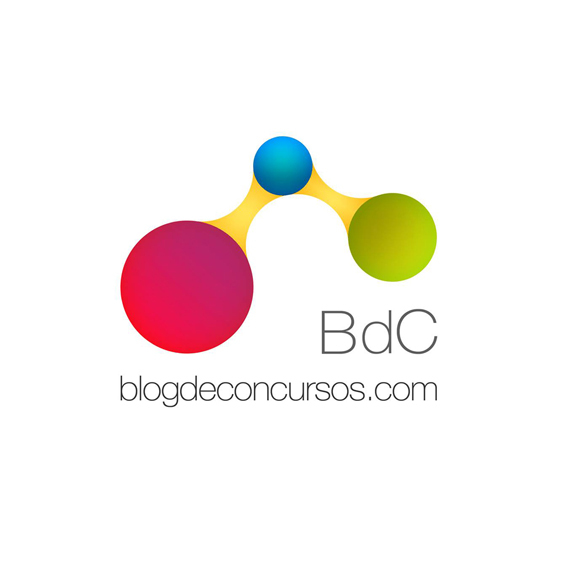 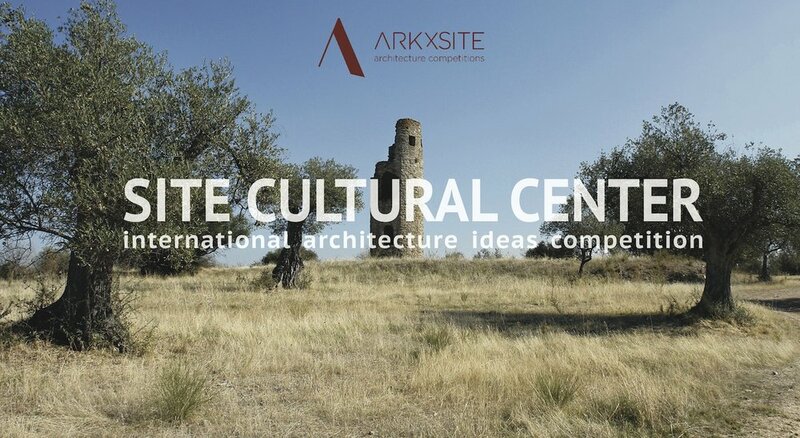 SITE MAUSOLEUM New Competition _ Now Online, Please Help Us Spread The News !